In Hamilton's case, he was convicted in large part based on testimony by Jewel Smith, the victim's girlfriend. At the scene, she told police she had not seen the shooter. She changed her story later, identifying Hamilton as the man she saw shoot Nathaniel Cash in the chest (although records indicate that Cash was shot in the back). Shortly after the trial and conviction she testified that Scarcella pressured her into naming Hamilton. The prosecutors acknowledged that Smith was so unreliable that using her as a witness violated Hamilton's due process rights, which was the basis for vacating the conviction. Prosecutors, however, refused to concede that Hamilton was actually innocent (even after a hearing ordered following Hamilton's appellate victory in January 2014, where the NY Appellate Division for the Second Department found that actual innocence was a free-standing ground to vacate a conviction). 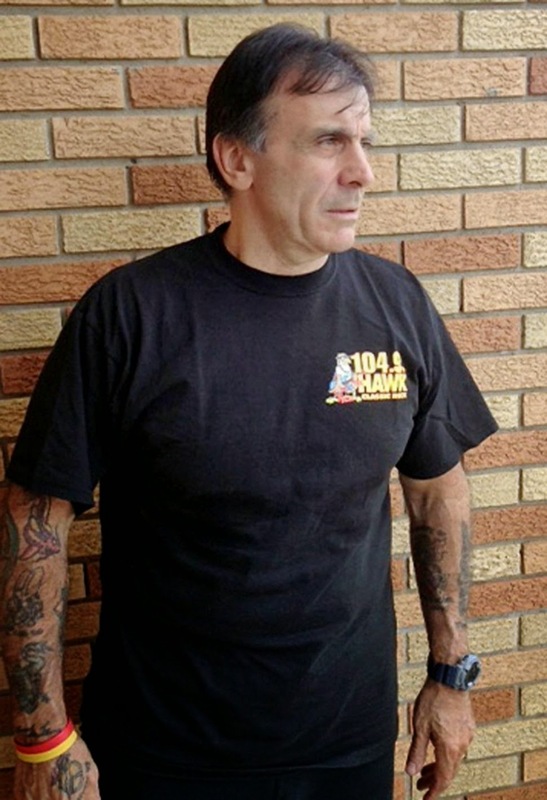 Although Scarcella's highly dubious track record warrants close scrutiny, and while one could be forgiven for believing that, where there's an incredible amount of billowing smoke, there's fire, no judge or jury has yet to formally conclude that Scarcella was securing arrests, prosecutions, and convictions by pressuring witnesses into fabricating evidence. David Ranta would certainly have brought a lawsuit based on his wrongful conviction, but Comptroller Scott Stringer offered him millions not to sue, which Ranta reasonably accepted. So, good for Derrick Hamilton, who has been waging the good fight for many years. And a tip of the the hat to Ken Thompson for his Conviction Review Unit's continued work. But the refusal to condemn Scarcella is troubling. Yes, I get that publicly damning him in general terms would make a future investigations into his other closed cases difficult, but the notion that these reversals are not evidence of misconduct by Scarcella, as his lawyers strenuously argue, is absurd.